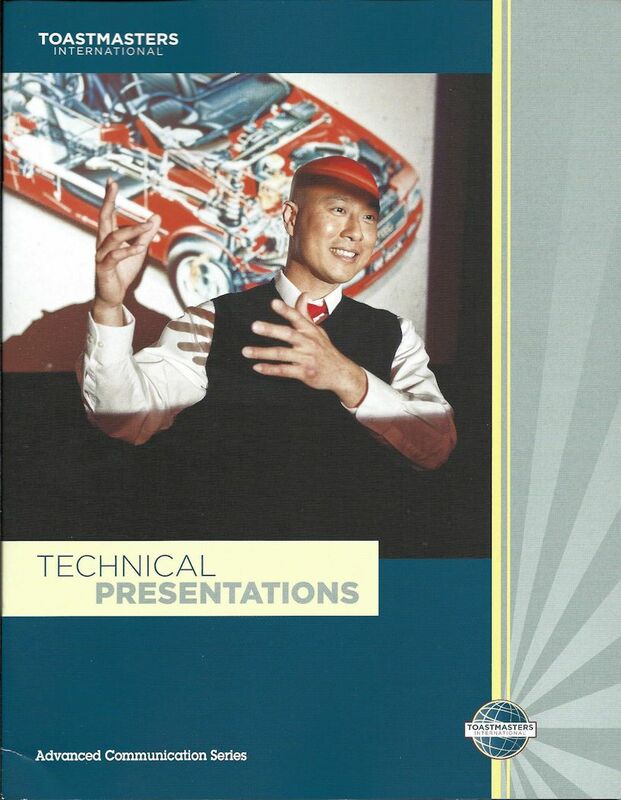 Using a systematic approach, organize technical/specialized material intto a concise presentation. Tailor the presentation to the audience's needs, interests and knowledge levels.. Prepare a technical presentation advocating a product, sevvice, idea or action. Present your viewpoint logically and convincingly, using an inverted-pyramid apporach. Effectivey use Microsoft PowerPoint with a laptop computer to illustrate your message. Effectively handle a question-and-answer period. Use a Microsoft PowerPoint slide show to illustrate your message. Provide additional information, such as answer to question, using flipchart. Find or create a post-meeting website for further dissemination of information supporting or enhancing your verbal presentation. You may create a Web page and add it to your club's website, making use of podcasting, webcasting, or a basic Internet template. Use a desktop computer, Microsoft Word, a Web browser, a simple graphics program for photos and other images, Microsoft PowerPoint, as well as a flipchart. *Arrangement for this presentation should be made with your club's VPE well in advance, taking into consideration the requirements for high-tech visual aids. Also, you should arrange to have printouts of your pre- and post-communications for your evaluator to see at the lecture. Time mentioned does not include these other forms of sharing information.